All lamps listed are compatible brand UV products. We do not sell Delta Ultraviolet brand lamps. All Delta Ultraviolet brand names, trademarks and logos are property of Delta Ultraviolet. 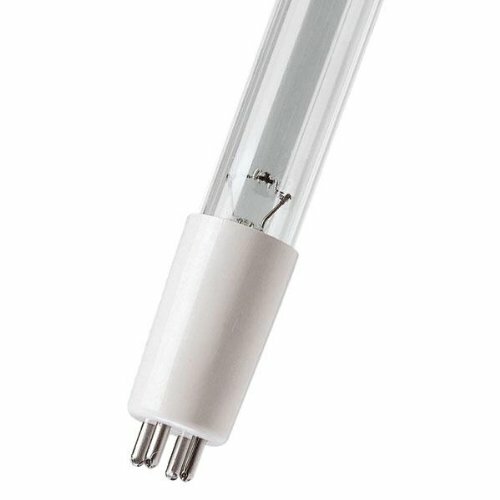 This replacement lamp by (LSE Lighting) brand is 100% compatible to use with Delta Ultraviolet Sterilizer Models EA-3H/4H-10/E10/EA-18.